Dr. Richard and Dr. Alison enjoy living and working in a smaller community where they can be involved in the community life. There are a number of different organizations that have partnered with Drs. Reid & Reid over the years. 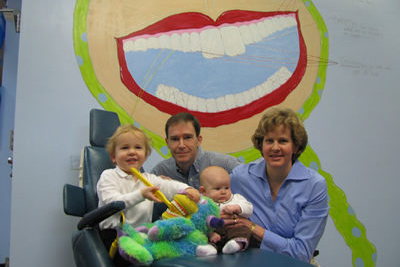 Dr. Richard and Dr. Alison were fortunate to get involved with this non-profit organization from the beginning and see it develop into the much needed children’s museum our community enjoys today. Hands On! provides an educational, all-weather outlet for kids. Reid & Reid has enjoyed being a part of the Family Mud Run held in early June or late May to benefit the museum. Safelight is a nonprofit agency that plays a vital role in offering both women and children the opportunity to improve their current domestic situation. Dr. Alison has recently been a part of the Remarkable Women Giving Circle. The Giving Circle offers financial assistance for women to achieve more education or life skills on their path to independence. The RWGC is organized through Safelight. The Historic Johnson Farm hosts many family friendly events throughout the year, including Christmas at the Farm and tours for Henderson County school children. 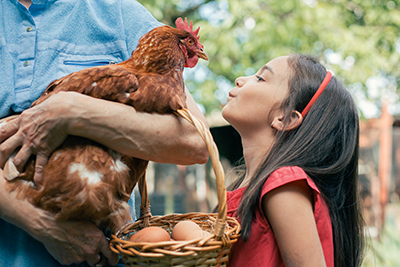 Dr. Richard and Dr. Alison think it is a wonderful opportunity for the children in Henderson County to be exposed to the local history of the Farm, and is a great way to teach them how a farm runs and how to care for the animals. To help support Historic Johnson Farm, Reid & Reid contribute to the animal sponsorship, covering the cost of room and board for one animal for a full year. Currently, donkeys, chickens, and sheep call Johnson Farm home. 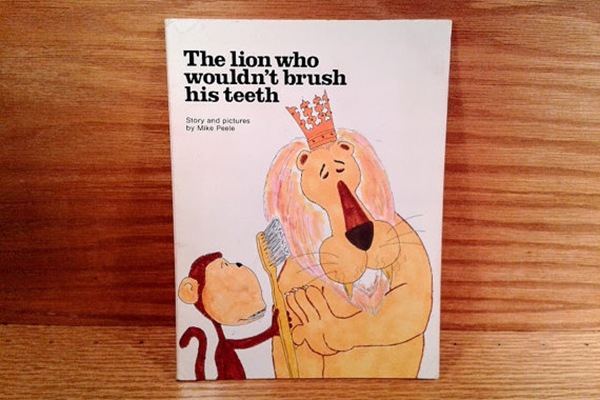 The Lion Who Wouldn’t Brush His Teeth is a wonderful children’s book about animals in a jungle being introduced to both dental and orthodontic care. The Lion of the Jungle suffers from a tooth ache and quickly learns the importance of proper oral health. Reid & Reid provide a copy of the book to second graders in Henderson County as a fun way to get them interested in caring for their teeth and seeing the value of orthodontics. 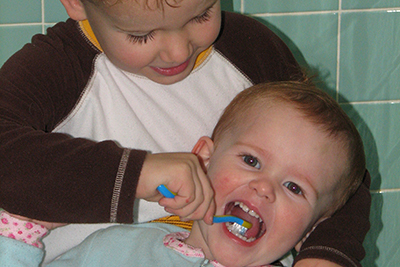 February is National Dental Health Month with the purpose of promoting healthy diet and good oral hygiene. Dr. Richard and his buddy “Bugsy” tour Henderson County schools giving presentations to children of all grades. Dr. Richard donates a bag of dental supplies to each child. 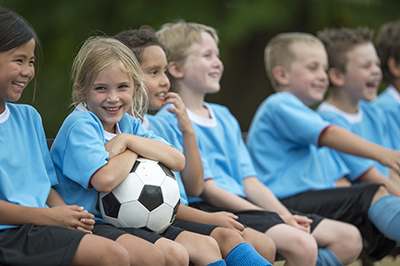 Dr. Richard and Dr. Alison provide sponsorship of youth athletic teams and other youth organizations, and have periodically served as volunteer coaches. In the past, Reid & Reid have sponsored youth softball, youth baseball, local middle and high schools, and the GNAR. Reid & Reid continue to look for ways to help all kids participate in the activities they enjoy.